Фотобанк РОСФОТО - микросток. 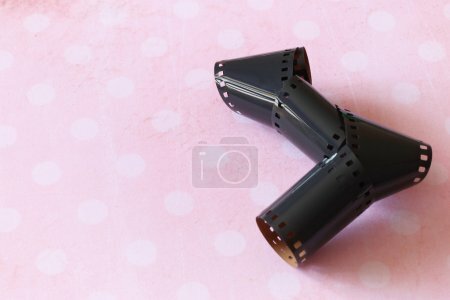 Лицензионные Фото, Видео, Музыка - Old 35mm film strip on pink polka dot vintage background. Abstract background. hipster background concept. Vintage pattern. Old 35mm film strip on pink polka dot vintage background. Abstract background. hipster background concept. Vintage pattern.